The Lab Studios is one of London’s most creative recording studios. Conveniently situated 15 mins from central London in the vibrant Clapham, The Lab has built a solid reputation within the UK music & media industries since 2001, serving a number of established and independent artists, major & indie record labels, music management and publishing companies. We have also worked with directors, filmmakers and production companies providing various bespoke music compositions and sound design. We offer a wide range of services from recording, mixing & mastering, music production, vocal production, audio post production, voice over and pod-cast production all at competitive rates. We are also proud to have worked with a host of independent UK and international artists. Click here to hear some examples. Our aim is to help you achieve your goal by listening to your needs and providing a solution using our vast knowledge and expertise to achieve your visions. We take pride on going that extra mile by offering you the best service possible and providing you with the highest quality results right from the start but don’t take our word for it, check out what our clients have to say about us. 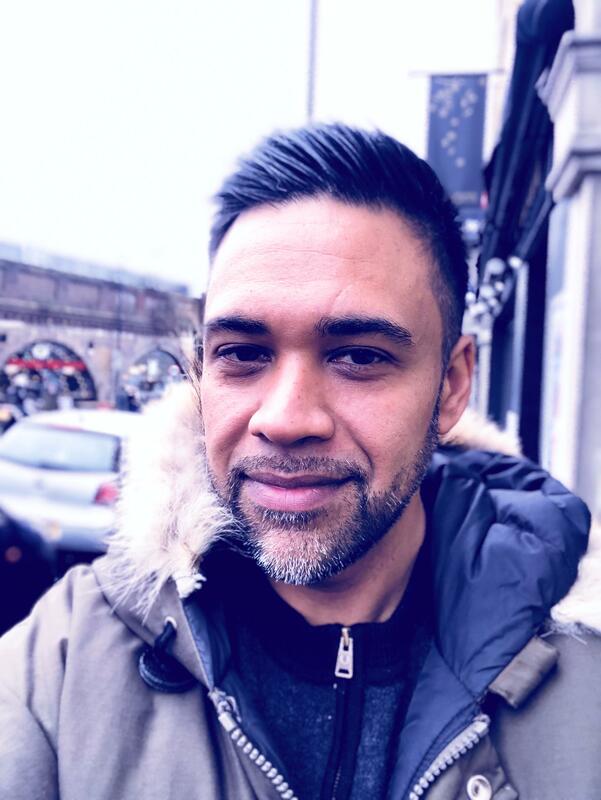 Drew Horley along with co-founder Kwadjo, started The Lab Studios under the name of Ancient records in 2001 with the help of a Prince’s Trust loan. Today, Drew is the driving force behind The Lab and its success. Find out more. 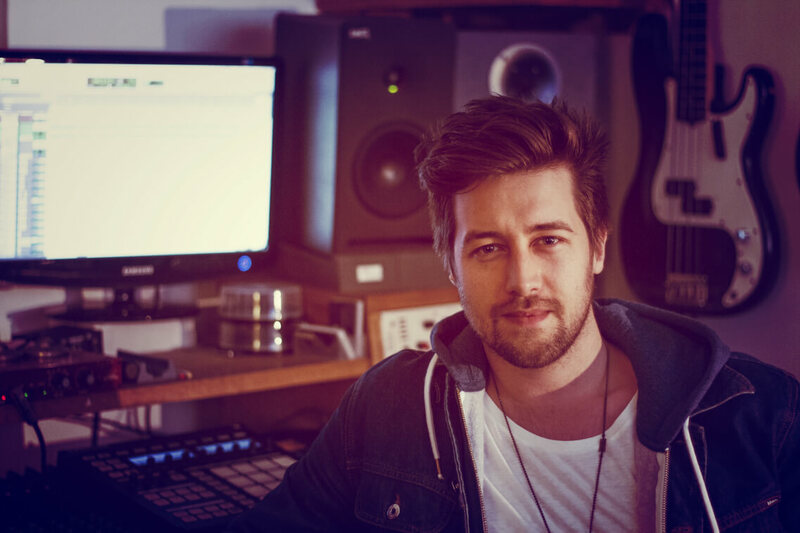 A gifted music producer, sound engineer, singer, songwriter, multi-instrumentalist and performer from Melbourne, Australia, Byron joined The Lab in 2011 and has become one of our top freelancer engineers. Find out more.